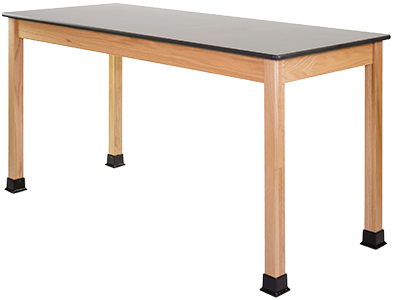 The Classic Series Science & Art Classroom Tables by PEPCO are SEFA tested to 3,000 lbs. and designed to meet any challenges in the modern science classroom. 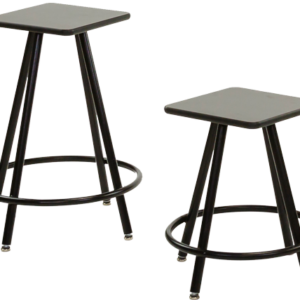 Since we build these classroom tables to order, they are available in virtually any size and height combination. For bulk orders and volume pricing, please request a quote! Otherwise, configure your custom table below. The Classic Series Science & Art Classroom Tables by PEPCO are SEFA tested to 3,000 lbs. and designed to meet any challenges in the modern science classroom. Since we build these classroom tables to order, they are available in virtually any size and height combination. 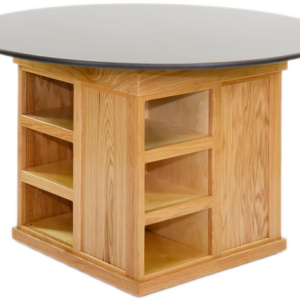 Classroom table options include heavy duty dual locking casters, overhead rod assemblies, unique backpack hooks, shelf and monitor holders, plus storage options including pedestal bases and integrated book boxes. 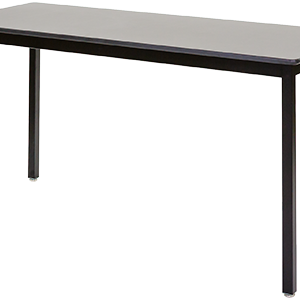 PEPCO’s Classic Series Science Lab Tables are designed with quality and durability in mind. 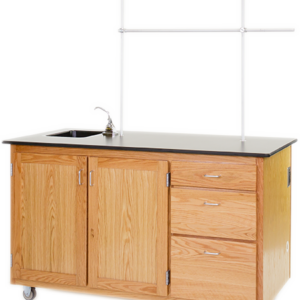 These science lab tables are made to withstand any activities that may transpire inside a science classroom, science lab, or art room, and can be customized to fit your personal needs.